Do you know about the costs of selling your house in the New Jersey area? Learn what to expect before putting your house on the MLS, selling on your own, or working with a direct buyer. You might be surprised at how the costs of selling can eat away at your profits! Selling your house can be expensive. There are a number of things to pay for both before and after the sale. If these costs are particularly high, a direct sale will be a far better choice. In our latest post, we will dive into the costs of selling your New Jersey house using the three most popular methods. Compare all of your options before selling your house in New Jersey ! Listing your house with a New Jersey real estate agent can take a few months. During this time, you will still be responsible for the property taxes, utility bills, homeowners insurance, maintenance, landscaping, and possibly a mortgage. When you add up all the expenses of owning the house each month, it can amount to thousands of dollars! While trying to sell your house on your own will help you avoid commissions and agent costs, there are other costs to consider. In addition to many of the costs above, here are some additional costs to expect when selling your house in the New Jersey area. 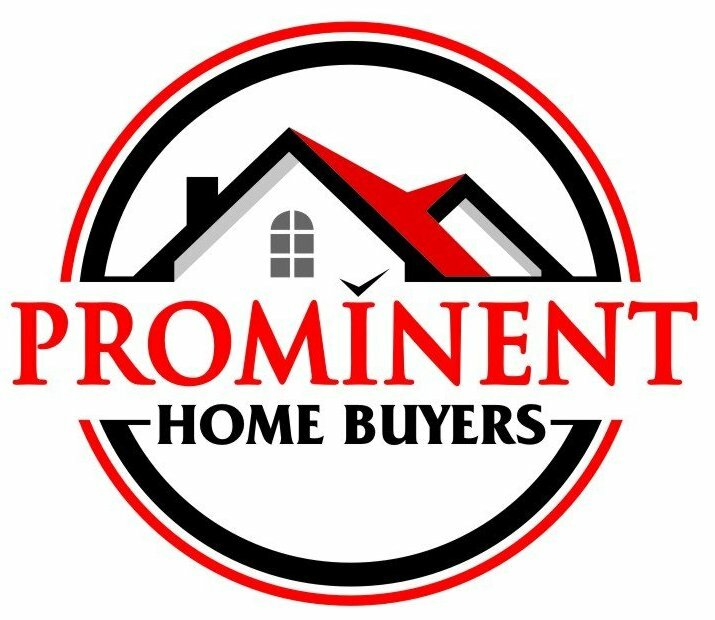 When you opt to sell your New Jersey house to a buyer such as Prominent Homes USA LLC, you will be able to avoid all of the selling costs mentioned above. There are no fees, repair costs, or even closing costs. We buy directly, as-is, potentially saving you thousands of dollars along the way.